Join Dotnetcodes DotnetCodes.com is online Discussion Forum for Software professionals . It lets you find friends around the world and Create professional network that share similar interests as you. Get help on ur projects by industry specialists. 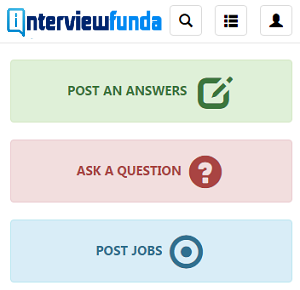 Also get answers to all ur technical/placement related querries.Get an edge over others. Submit Articles | More Articles..
All rights reserved to dotnetcodes. Logos, company names used here if any are only for reference purposes and they may be respective owner's right or trademarks.